Happy New Year from all of us at Peak. Our latest recruit Hassan Karim has settled into life at Peak very smoothly. Not only that, also got married to his beautiful now wife Sarah. Pulling off a wedding within 6 weeks of engagement. 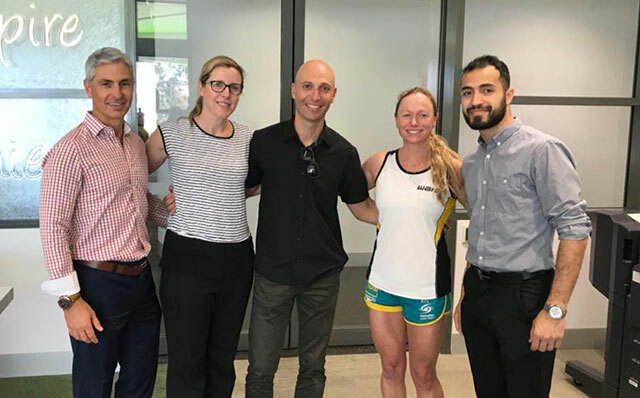 We continue to strive to be Perth’s Premier Family and Sports Podiatry practice. In this edition we also take a look at ankle sprains and rehabilitation. We also have five useful orthotic facts, and finally we delve into some memories and old pics with Sports Pod, Paolo Ghiselli. Don’t forget to check-out our website which is packed with a heap of great information, education sheets and videos to make life easy and convenient for you. It is important to keep in mind that with the new year your private health cover will be reset. 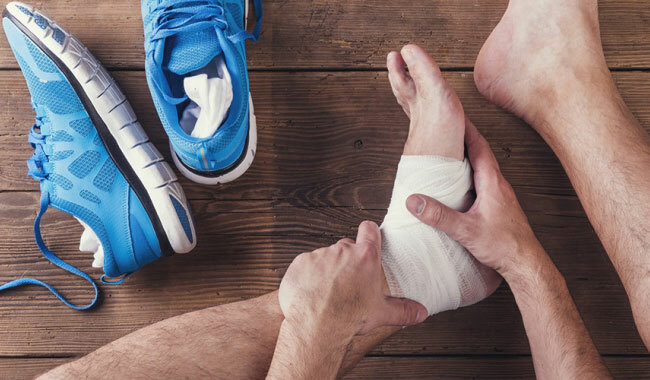 So if you were over-due to fix that painful foot and leg, update shoes and orthoses, gets the kids checked out, or any other service BUT your cover was exceeded last year, now is the time to get going again. 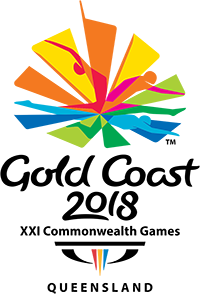 Congratulations to our very own Commonwelath Games Podiatrist Darryn Sargant We are proud to announce that Darryn has proudly been selected as one of seven podiatrists in the country to provide services at the 2018 Commonwealth Games. There are different types for different shoes. Orthotics are an external arch support that is placed in the shoe to control foot and lower limb function. 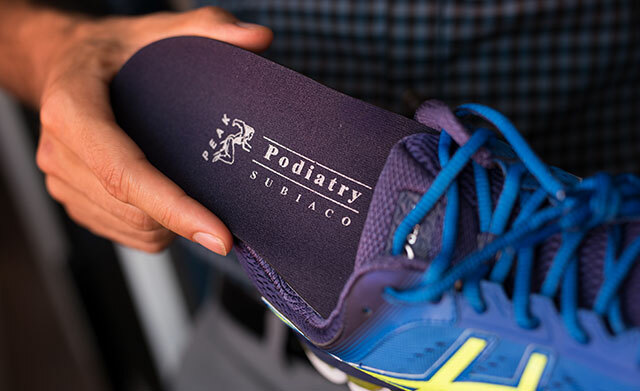 It is commonly misunderstood that orthotics only come in a rigid form. Orthotics can actually come in a variety of shapes, styles and materials to suit your foot. They can be custom made and fitted to suit an individuals, foot function, footwear type, body weight, sport preference, activity levels and comfort. A range of soft and rigid materials for both the orthotic shell and the covers can be prescribed to suit patient’s needs. Consideration of comfort is the most important factor because if the device is not comfortable a patient won’t wear them. Longevity and ability to fit into shoes is also very high on the list of considerations. Modifications can be made to ensure footwear fitting is achieved. As technology improves so do the choices of material’s for orthotics, so if you are considering orthotics always discuss the options with your Podiatrist at Peak. 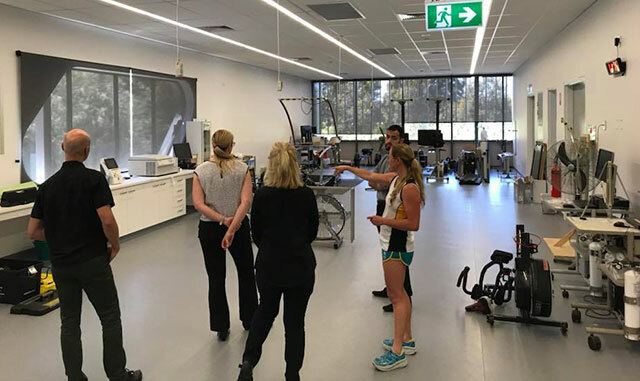 It was a real privilege to be able to indulge in the amazing new facilities at WAIS headquarters. We work very closely with the Athletes and it was really important our team continue to see what, where and how they do what they do on a daily basis. Leaders are readers. Great few days with best minds from around the globe in the area of Sports Medicine. 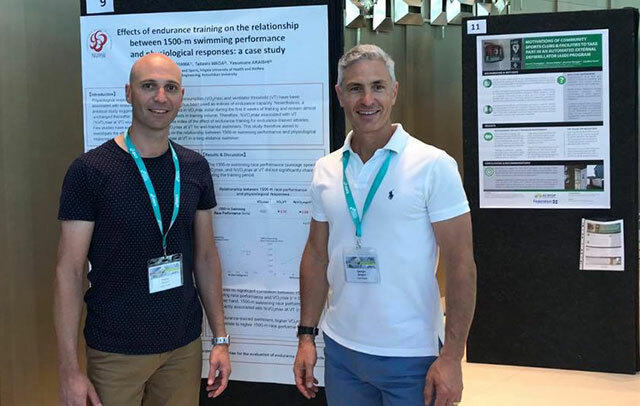 Paolo and Darryn enjoyed attending this year’s conference in Langkawi. Baby feet, growing feet and kids feet! Juliet and Sarah enjoyed an informative Paediatric conference. 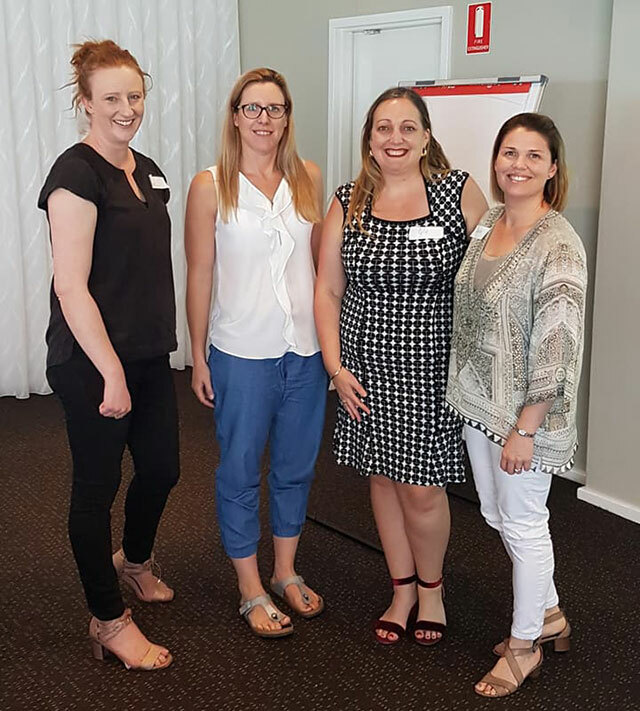 Speakers Cylie Williams and Alicia James from Monash University are Paediatric gurus and our lovely ladies made sure to strengthen their Paediatric knowledge. In our new edition of “Pod Past” we take a sneak Peek into the time ball and see what Paolo used to look like in his young days. What are you enjoying about Podiatry? I have been practicing Podiatry for over 20 years now, so there are many reasons why I keep doing this. Every person is an individual and although some complaints may be the same, the reasons and causes are all different which keeps you thinking. The job is extremely rewarding in many aspects. I have enjoyed running for a number of years now, having taken part in both marathon and half marathon races. My time to train though is limited due to the time I spend with my two boys with their outside sports activities. Golf is another passion of mine, and once again I am looking forward to getting out regularly and playing more often. To be honest, I have never been a fussy eater and can eat practically anything. I do though come from an Italian background , and I do seem to favour a good bowl of pasta and well made pizza. Favourite holiday or dream destination? I was born in South Africa and I know this sounds bias, but nothing beats the African bush. I will take a holiday there over any other destination and would continue to recommend it to anyone. I am a passionate Dockers supporter, and as a member I always enjoy attending the games with my family to watch the boys play. I look forward to the day when we win a premiership!! 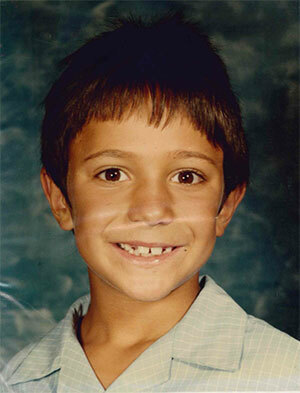 I still do though enjoy my rugby…….it is in my blood!! As always we are grateful for any feedback and only too happy to answer any queries. We wish you the very best of health and happiness for 2018 and may it be filled with lots of happy walking and running.